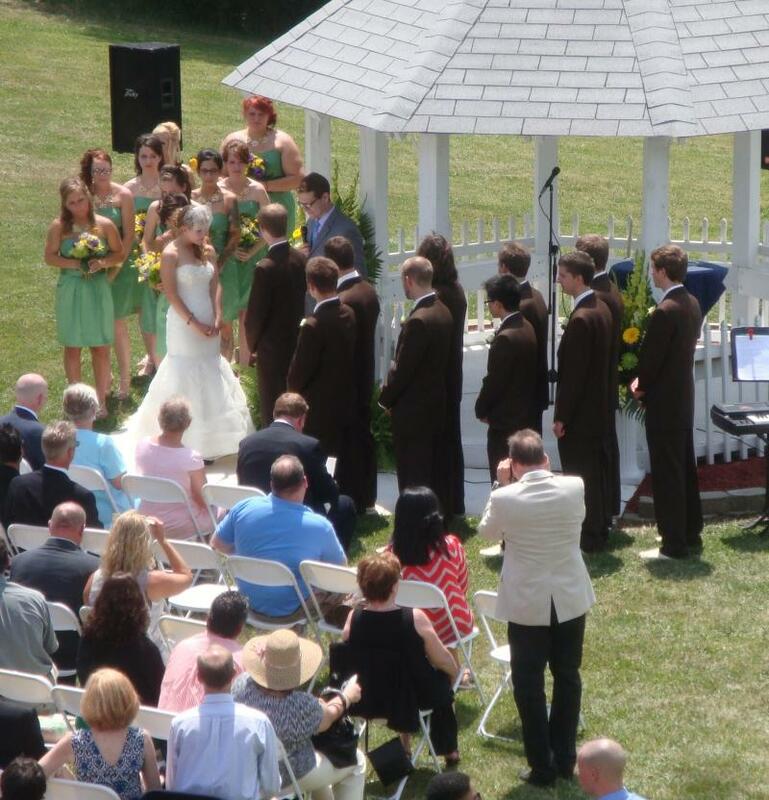 Skyview specializes in making your wedding a day to remember. 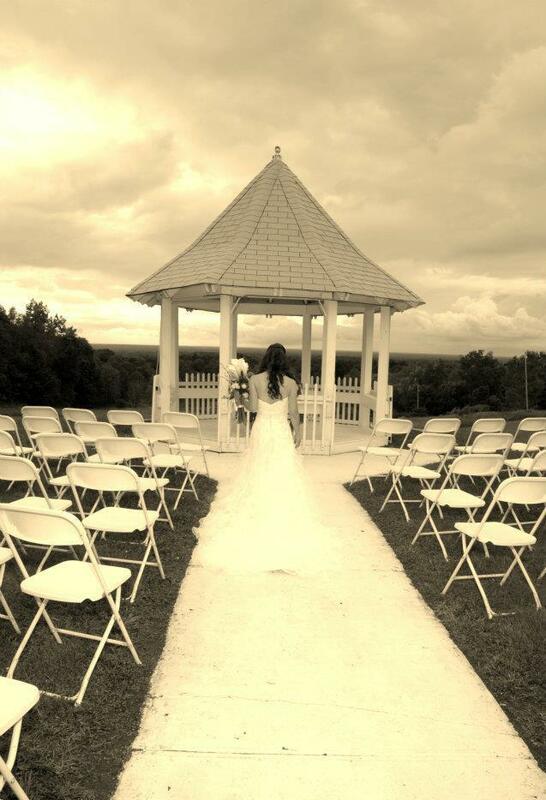 The view from the country gazebo is a breathtaking back drop to your special day. Late night pictures can be captured at the gazebo. Need a moment to get away. 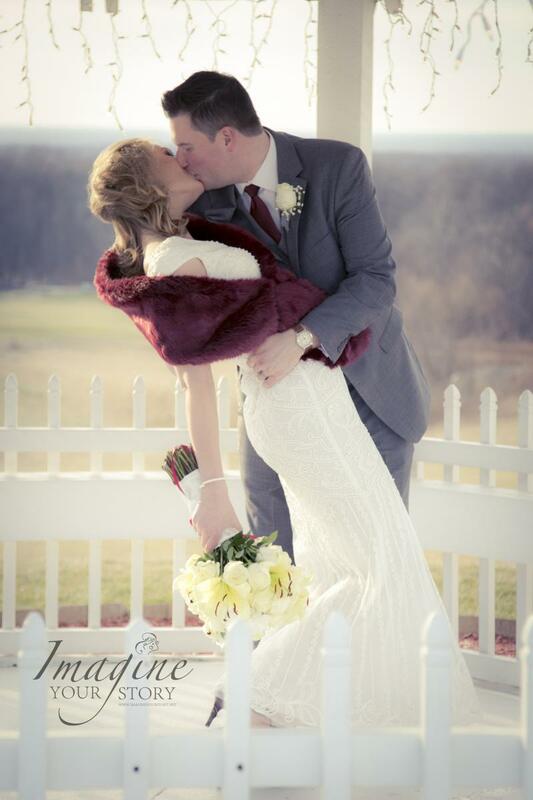 A stolen kiss taken at the gazebo might be just the thing needed.